Experts and innovators in powder coating and bonding technologies. 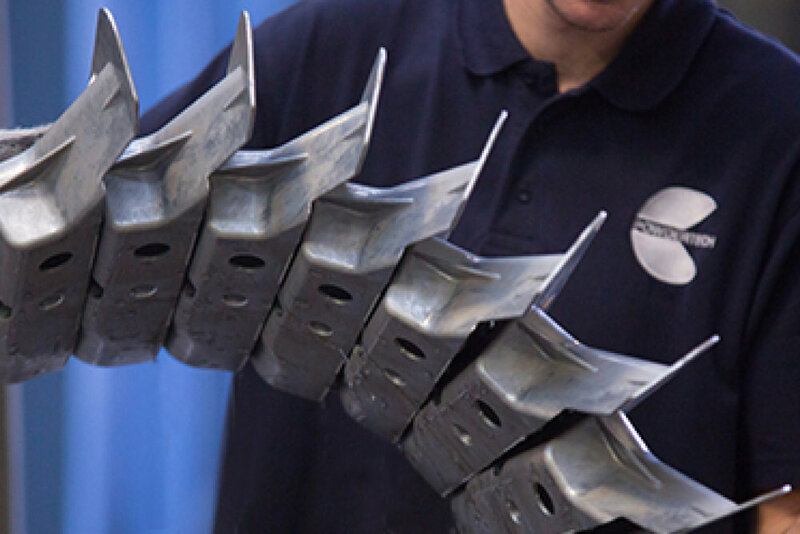 We provide a broad range of pre-treatment, powder coating and bonding services for aluminium, magnesium and lightweight materials to help you find the solution you need. We are focused on providing a personal and outstanding service to customers in the highly regulated sectors of automotive, aerospace, medical and other manufacturing industries.